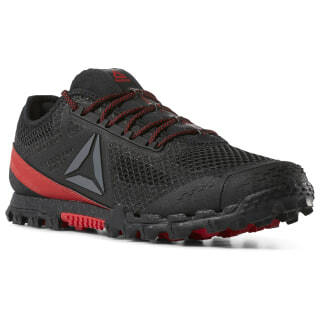 This men's shoe is ready for all obstacle course challenges. Dig into the terrain with durable rubber lugs. Protect your step with the underfoot rock guard. Get great drainage with H20 Drain tech and the protective clamshell construction. 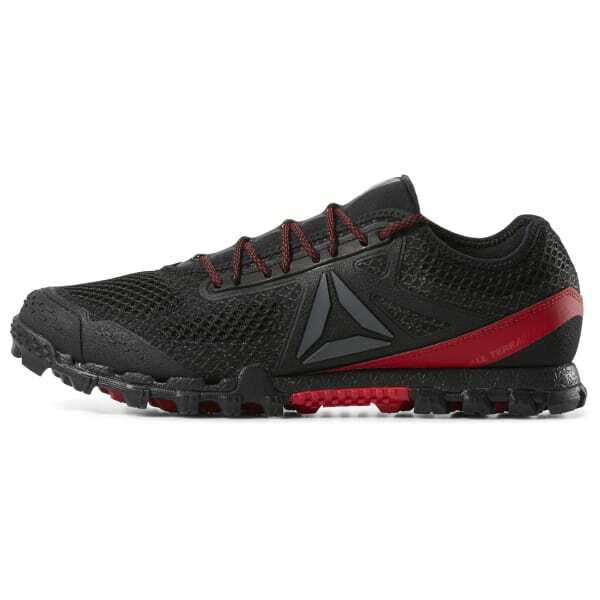 Cushioning and 360-degree traction keep you going as you maneuver your way to the finish line.